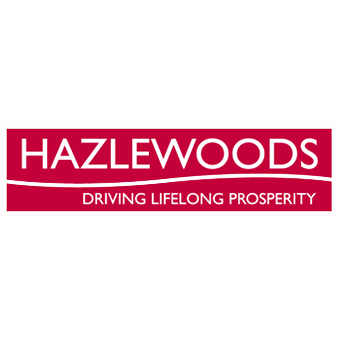 Hazlewoods is one of the UK’s Top 30 independent Chartered Accountants and Business Advisers, with an established sector expertise that is hard to find elsewhere. Hazlewoods has provided specialist accountancy, tax, audit and business advice to individuals and businesses of all shapes and sizes since the practice was founded by Marcus Hazlewood in 1919. Farmers, landowners and agribusinesses require specific services from their accountants. As a large, independent firm, we believe we are well matched to providing these services to the agricultural sector. At Hazlewoods, we enjoy what we do and look forward to working with you.